Traveling from the SouthSide? 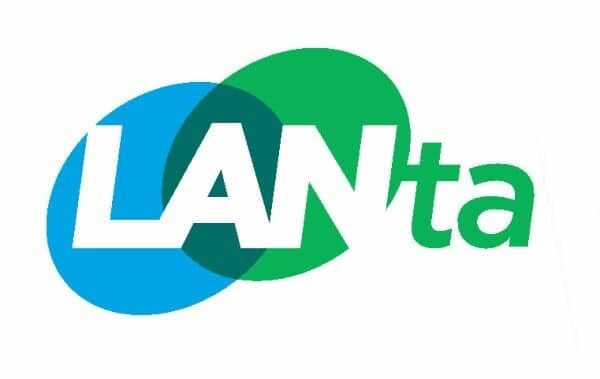 Visit LANTA’s website to find the most recent bus routes. Looking for something to do? Let us plan your trip. Come explore the SouthSide our way! In addition to street-metered parking, The New Street Parking Garage is located at 324 S. New Street at the foot of the Fahy Bridge. Prices: $1 per hour, Maximum Daily Rate $10. 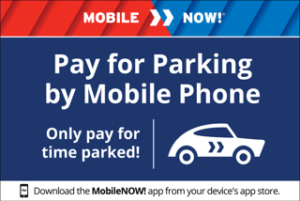 Monthly parking permits are available now at $65 a month with an initial $20 deposit. Download the app and never have to worry about having change again! If you’re interested in our advertising and sponsorship opportunities, please contact Missy Hartney for more information.